Today we are very excited to introduce our December Leading Lady, Shona Chambers. Shona seized our attention on more than one occasion by participating in our challenges. 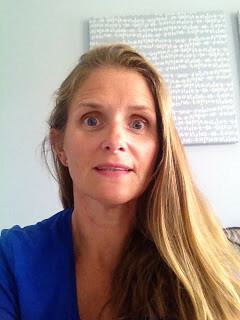 As a result we spotlighted her work last year on the w&w blog HERE and HERE. Her clean and simple aesthetic allows her use of texture, design and color to really shine and make a bold impact. Her work is impeccably done and so inspirational. Over the next few Saturdays in Shona will be leading us on a journey of her own design and imagining. Make sure to visit her blog, Twine Around, to see more from her and for a chance to win a giveaway! Please give Shona a big round of applause to welcome her as she steps onto the stage for her first performance as our December Leading Lady! Hi there everybody!! I'm so very excited to be the December Leading Lady for Winnie and Walter. I'm over the moon to be sharing my designs with you every Saturday this month! For those of you who don't know me, I live in Blenheim, New Zealand which seems to be the 'earthquake capital' at the moment. I work as a gardener, helping people who don't have time to garden or weren't born with a green thumb. I'm married with two children Phoebe 11yrs and Max 10yrs, who I love to bits!!! I started card making 4 years ago after going to a local craft fair. I've had my blog Twine Around for 3 years and have developed a mainly CAS style. I love horror movies, walking my golden retriever Bella and have a big addiction to Peanut M&M's. I've also been a huge fan of Winnie and Walter's products for the past few years and have entered nearly all of their challenges. Its an absolute privilege to be on their blog and I hope I do Shay proud with my designs!! I decided that since its December and EVERYTHING is about Christmas, I would make that the running theme of each Saturday's post. However I will use a certain technique, colour combo or product each time to hopefully give you some inspiration. For this weeks post I'm going with what I love the most - CAS (Clean and Simple). I wanted to show you that a white card base can be an effective background and how it can simply show off your star image. For my first card I used images from Happy Owlidays with Evelin T Designs, coloured them with pencils and used their matching dies. The branch was adhered to the card front and the owls popped up on foam tape. 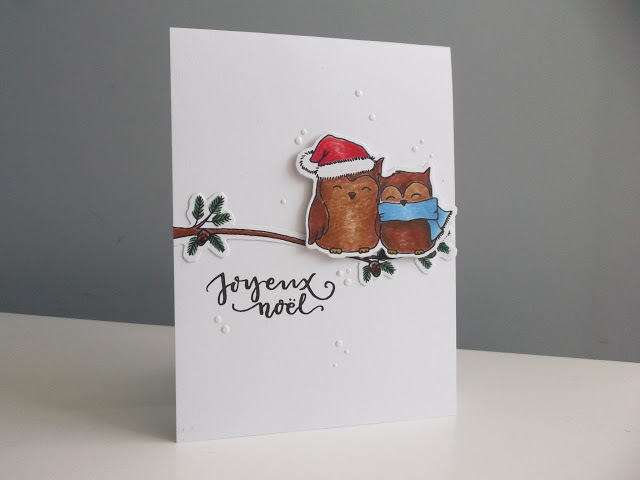 I then stamped the sentiment from Season's Tweetings with Evelin T Designs and added Nuvo Drops in White to replicate snow. The colours pop against all the white!! For my second card I stamped and pencil coloured the owl from Happy Owlidays with Evelin T Designs and used the matching die-cut. To add some background interest I die-cut the True Multifaceted Star Cutaway twice from white card stock and adhered them on top of each other. The owl was popped on foam tape and the sentiment from Season's Tweetings was stamped in black. I love this little penguin!! I stamped this image from Season's Tweetings, coloured his body with pencils and his hat with a red glitter gel pen from Kaisercraft. He was die-cut with the matching die and foam tape added to his back. I die-cut the circle of white card stock using Essentials: Carly Cutaways (the 2nd largest die) and adhered it to the card front. 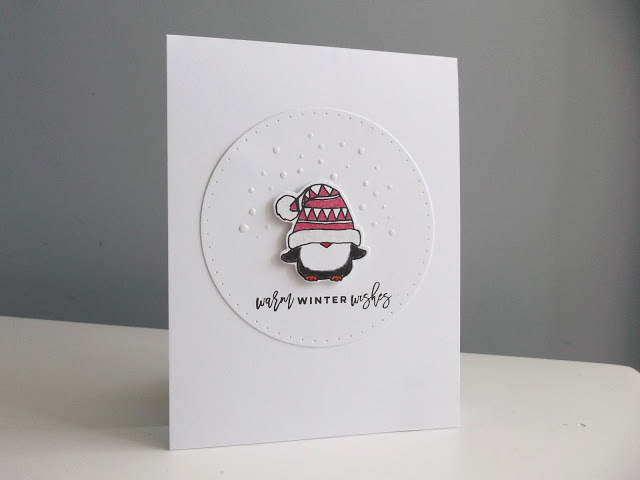 The penguin was popped in place, the sentiment stamped from Sentimental: Winter and Nuvo Drops in White added for snow. 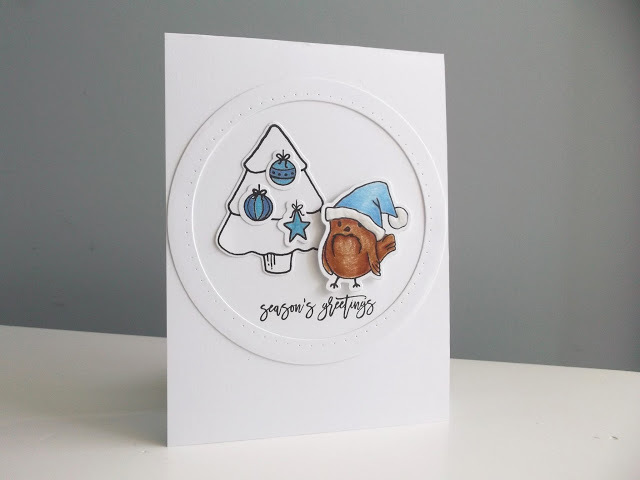 For my final card I used my favourite Christmas colour combo - blue and white. I die-cut the circle frame using the two largest dies from Essentials: Carly Cutaways and adhered to the card front. I stamped the tree from Season's Tweetings and bird with ornaments from Happy Owlidays and cut with matching dies. The ornaments were coloured with blue glitter gel pens from Kaisercraft and the bird with pencils. I also added Nuvo Drops in White to his hat for dimension. The tree with ornaments was adhered to the card, the bird popped up on foam tape and the sentiment (from Sentimental: Winter) stamped in black. Clean, simple and eye-catching, that's how I love my cards! And any of these would be easy to mass produce (which is what I will be doing this weekend). I hope I've given you some ideas with a 'less is more' feel. Next Saturday I'll be back with something completely different. And don't forget to pop over to my blog Twine Around and leave a comment for a chance to win a $30 gift voucher. Thanks so much for stopping by and see you all next Saturday!!! YAY for Shona!!!!! Such a fan of her work! All of her cards are simply perfect! Congrats on being the December Leading Lady, Shona! Fabulous cards! I love lots of white too, so these cards are right up my alley! Love the cute Happy Owlidays set and Season's Tweetings! I'm absolutely delighted to see Shona as this month's leading lady!!! All of these cards are adorable, love Shona's CAS style! Congrats Shona! A nice lineup of CAS today. Love all that white space. Oh goodness these little guys are the sweetest! Shona, congratulations! 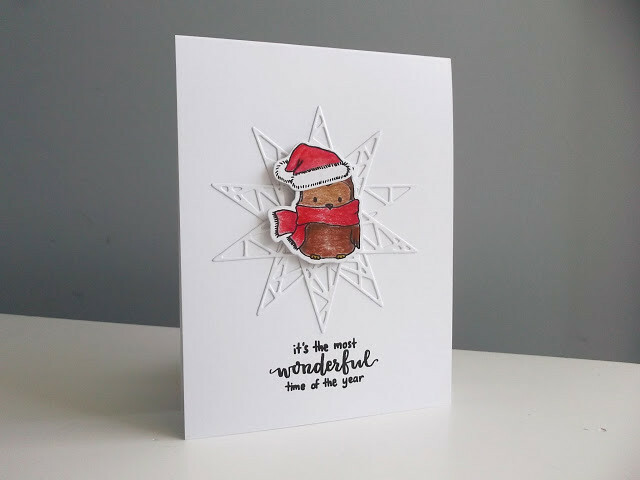 Your cards today are adorable and love your CAS designs for sure! Your cards are wonderful, Shona! I look forward to seeing more of them this month!! I love the clean look of these cards so that the images can shine! The bird's are so sweet! Adorable cards!! I do so prefer clean & simple myself! Beautiful cards :) They are absolutely adorable and I love the clean and simple designs. Thanks for sharing. Shona you most certainly deserve this title! Always enjoy your CASalicious style - no exception today! You've save my fave for last - love that little tweetie! So happy for you Shona congratulations for being leading lady. They are amazing , I loved these CAS and cute ideas. Thanks for sharing your creativ and sweet cards with us. Cute critter cards. I really like the owls. Congrats being selected as Leading Lady! Your cards are all so awesome! I just got these sets and love all the inspiration! I LOVE owls! These guys are really cute! What an honor to be Leading Lady! Congratulations! It's on my bucket list too! Congrats on your 'Leading Lady' spot, Shona...I'm so happy to see your beautiful creations posted here! Each card is so sweet and perfectly Clean & Simple...so very 'You'! Oh my goodness! All of those critters are totally adorable!!! Congrats on being the Leading Lady for December!!! YAY! Super adorable critters, love the coloring and the CAS style and these adorable stamp sets. Cute birds and owls get me every time!! That little penguin with his extra large cap is adorable. Super-cute CAS cards!!! This genre is difficult for me because I love to add lots of "stuff"!!! hehehee... I love how you have added a few extra things...but they are all in white!...to stay with the CAS style. My favorite is the one with the snowflake die cut behind the image. So sweet!